Job notice received by the Branch. We do not endorse any job opportunity, we only pass along notices we have received. You may also download the notice. 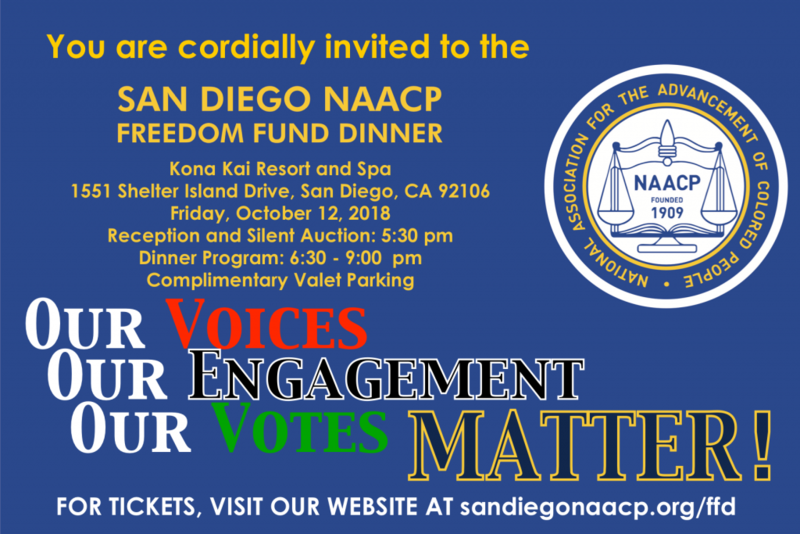 SAN DIEGO (KUSI)- For any community member looking for a way to create positive change, the NAACP offers many opportunities in San Diego. Many of those opportunities include an incredible program for young black scholars. President of the Executive Committee of the NAACP in San Diego, Clovis Honore, was here to tell us more. 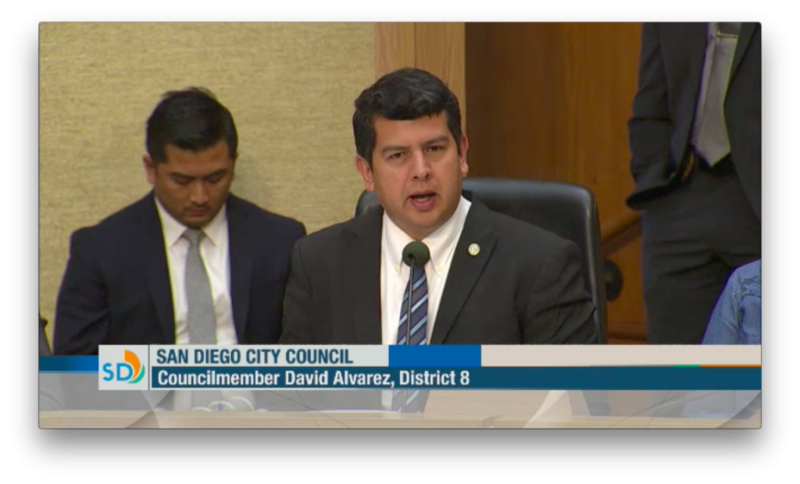 Your branch has continued to engage the City of San Diego in an effort to land more contracts for firms of color, and more jobs for people of color. Our delegation, led most ably by Vice President Francine Maxwell and Assistant Treasurer Wanda Rogers met with Mr Nagelvoort, Director of Public Works, and Mr Perkins, Deputy COO for Infrastructure and Public Works, among others, on Tuesday, January 29th. 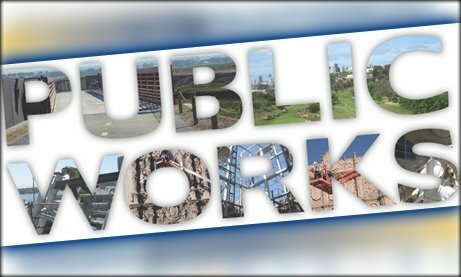 We cannot say that we have progress yet, but we have found a couple of issues on which we can bring political pressure to bear, including applying SB 693 “Skilled Workforce” provisions to more City Contracts than just Pure Water. We will be continuing to engage with the City on this pressing problem of equity. 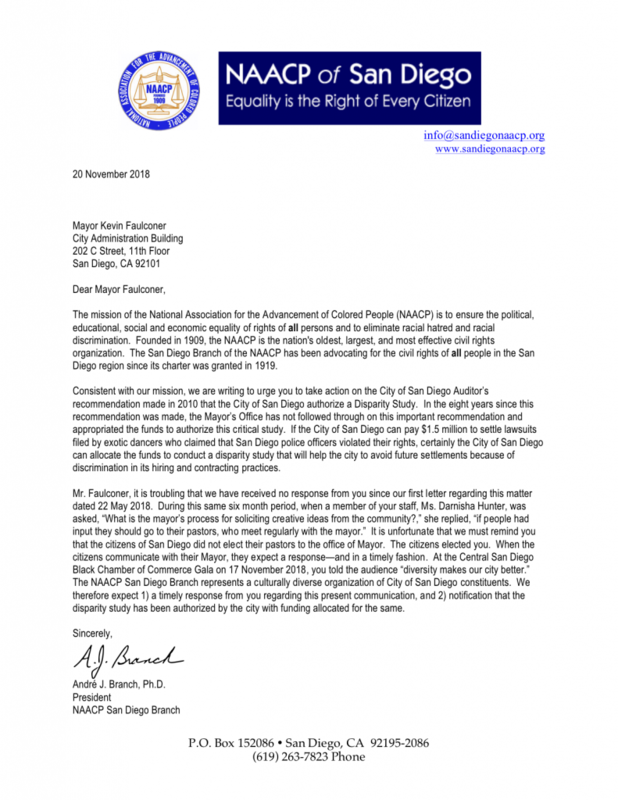 The NAACP San Diego Branch, founded in 1919 and dedicated to the Civil Rights of all persons and eliminating race-based discrimination, is looking for leaders who would like to serve their communities through advocacy. We are looking for individuals who want to inform, connect, and empower our membership, so that we are a strong, vibrant organization, run from the grass roots on up. Our bylaws give the duties of each of these committees in a paragraph or so starting on page 38 (the Secretary is on page 34.) We invite you to read the relevant section of the bylaws and then fill out a brief application form. We are also looking to recruit enthusiastic, outgoing people as Social Media Contributors to take the Branch’s social media presence to the next level. 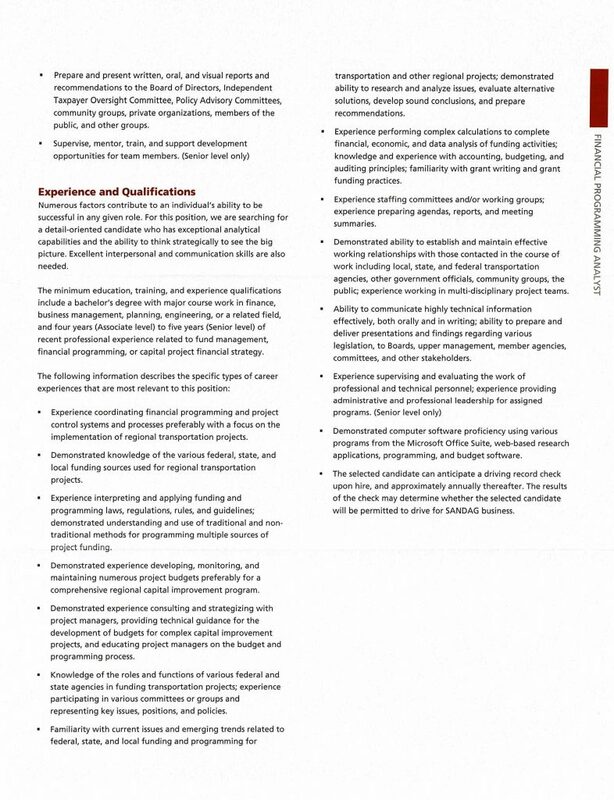 If you feel you are qualified to provide leadership in these areas, please fill out our brief application form. We will contact everyone who applies. 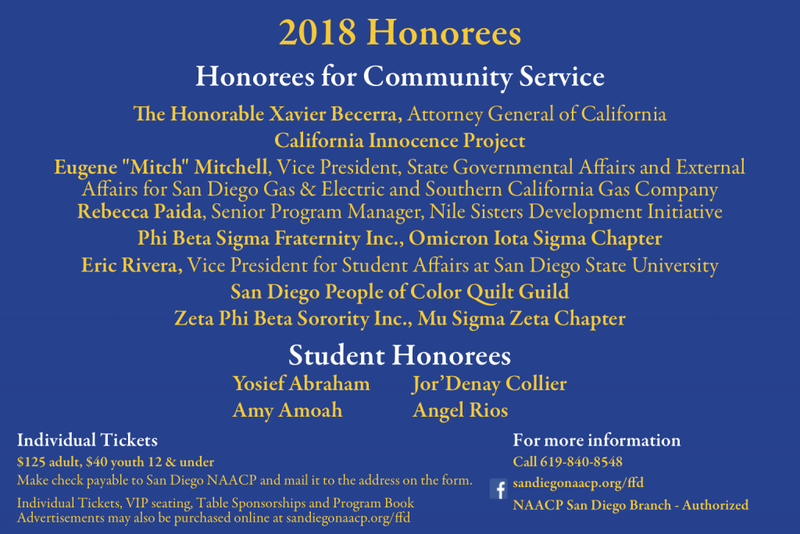 Thank you for your interest in service with the NAACP San Diego Branch, and for whatever work you do, with us or with others, to help our Community thrive. You may remember that in September we took the City of San Diego to task for its shocking record of contracting with people of color, as revealed in the CAPER report to HUD. 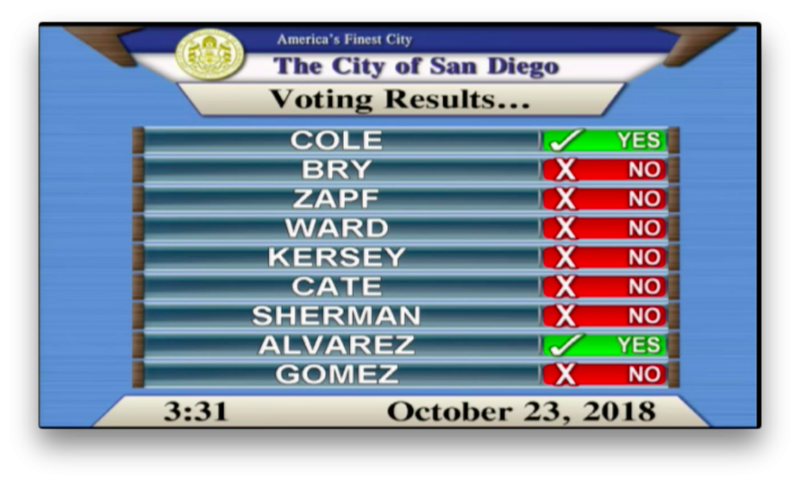 We were back at the City Council on October 23rd on a fresh contracting issue. 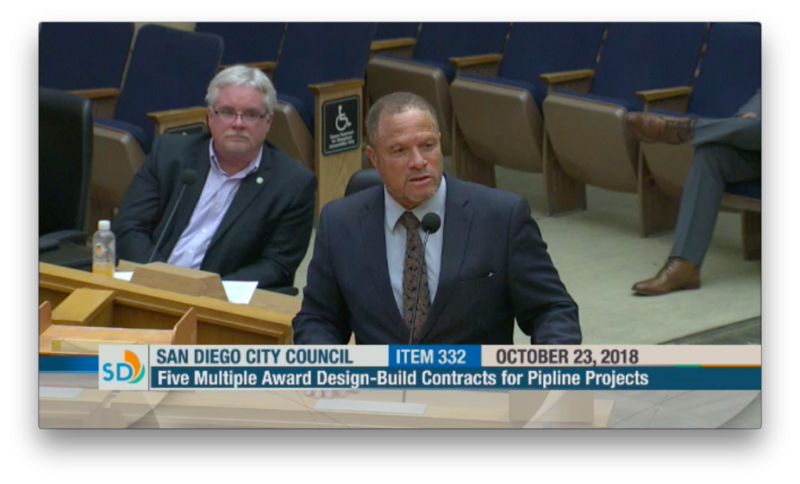 The City of San Diego gives very nearly all of its construction business to firms owned by white men, firms that often do not even employ significant numbers of African-Americans and other ethnicities. The NAACP San Diego tried to delay the awarding of this $100M water and wastewater contract until the firms involved could be queried on their inclusion plans. However, City Engineer James Nagelvoort is facilitating a meeting between the NAACP, the Black Contractor’s Association, the National Association of Minority Contractors, and the five firms in question. We hope the talks are productive. We could be more active in these areas of labor and economic equity if NAACP members with relevant expertise and passion would come out to work on our Labor and Economic Development committees. Please come to our General Membership Meeting on November 2nd, or write us at [email protected] and volunteer to help us with this important work! We came across this program at the San Diego Housing Federation’s “Housing at the Breaking Point” conference. It looks interesting. The Ross Minority Program was founded in 1993 for the purpose of engaging land use professionals, especially of underrepresented ethnic minority groups and women, to enter the field of real estate finance and development. We continue to provide an excellent opportunity to any and all individuals wishing to build new skills, gain valuable insight and expand their career path in real estate finance and development. 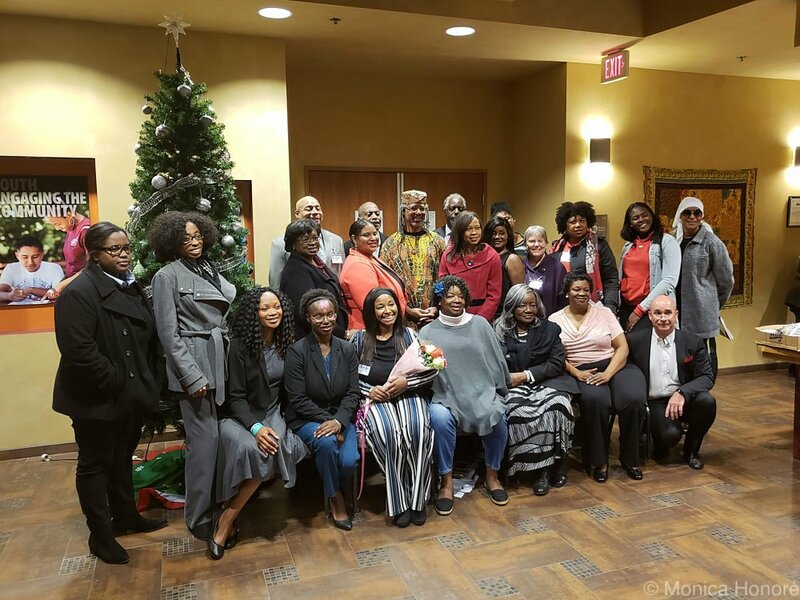 To date, over 900 land use professionals have participated and received their certificate in Real Estate Finance and Development from the Ross Minority Program. These individuals work in a variety of positions, including: real estate practitioners, non-profit and community leaders, public sector decision makers, and entrepreneurs. Admission is open to all individuals — regardless of race, gender, or ethnicity — who would like to receive exceptional training in real estate finance and development. Admission is competitive and selective. We aim to enroll individuals who will contribute to a rich and stimulating learning environment and benefit from an accelerated program. USC Campus Housing may be available at a reduced cost. You may review the lecture topics at: https://lusk.usc.edu/ross/program/lecture-topics. The fee for the program is $5,500. There is no application fee. 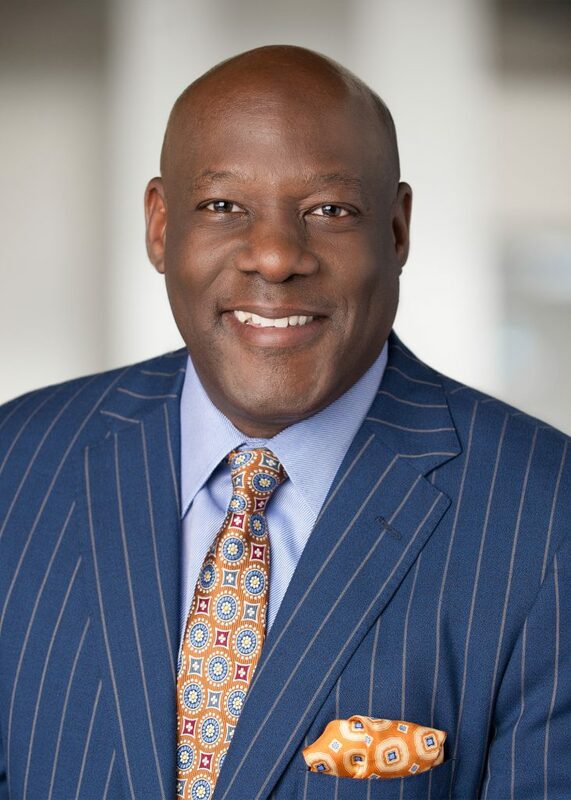 The Ross Minority Program in Real Estate is underwritten by individual and corporate sponsors who support the program’s mission and believe in improving cultural and ethnic diversity within the real estate profession. The program fee covers registration, materials, meals, networking events, evening receptions, and site visits. 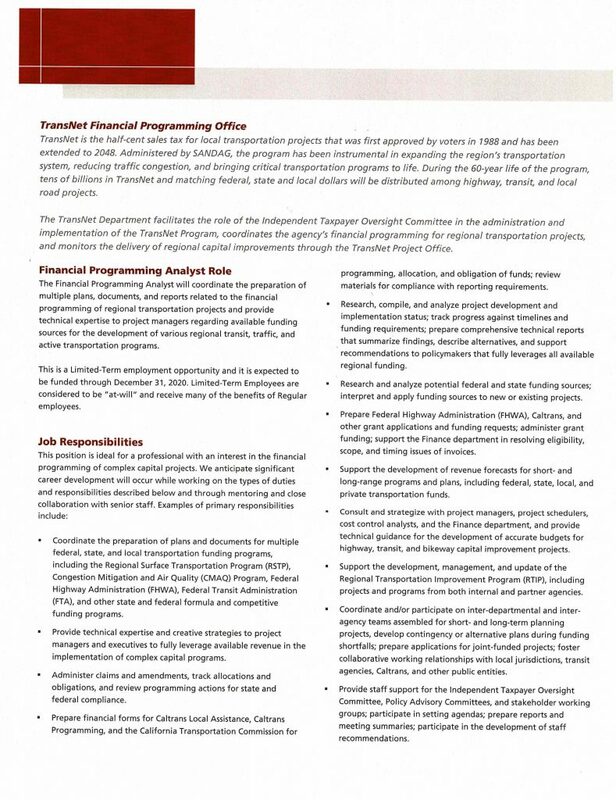 A limited number of fee reduction grants are available for applicants with demonstrated financial need. 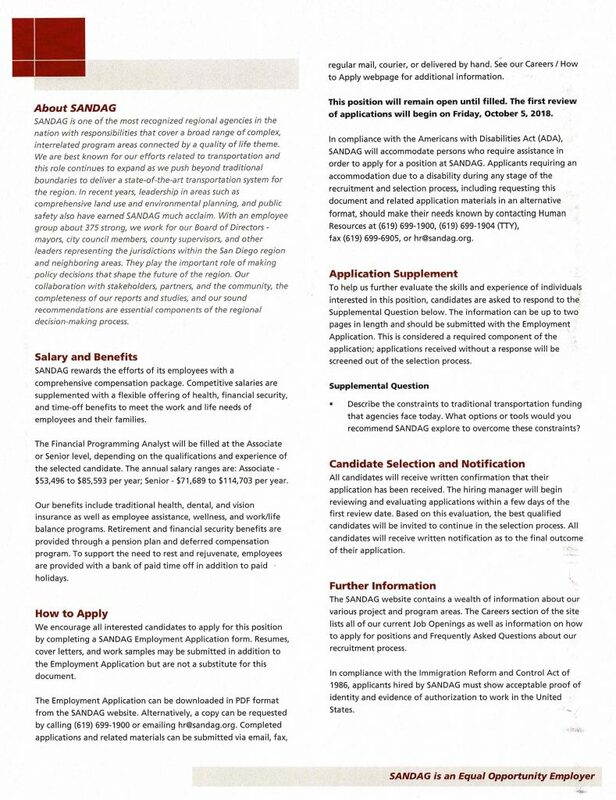 A fee reduction application must be submitted with your program application. You may access the online application process at: http://lusk.usc.edu/ross/admission/application. The NAACP San Diego branch is so pleased to be honoring Mr Mitchell at our Freedom Fund Dinner on October 12th. Tickets and sponsorships are still available! EUGENE “MITCH” MITCHELL VICE PRESIDENT, State Government Affairs and EXTERNAL Affairs SAN DIEGO GAS & ELECTRIC SOUTHERN CALIFORNIA GAS CO.
Eugene “Mitch” Mitchell is vice president of state government affairs and external affairs for San Diego Gas & Electric (SDG&E) and Southern California Gas Co. (SoCalGas). Mitchell is responsible for state governmental affairs for both California utilities and oversees external affairs activities for SDG&E. Prior to his current position; Mitchell was responsible for state governmental affairs for both California utilities. Prior to joining SoCalGas in 2005, Mitchell served as vice president of public policy and communications at the San Diego Regional Chamber of Commerce where he worked with the Chamber’s members and diverse volunteer base to develop a public policy agenda that is favorable to the business climate and standard of living in San Diego. He was also in charge of representing the Chamber and its members’ public policy positions to local, state and federal officials. Previously, Mitchell was director of governmental relations for American Medical Response, the nation’s largest ambulance transportation firm. From 1996 to 1997, he served as assistant director of governmental relations for the San Diego Mayor’s Office under Mayor Susan Golding, overseeing the city’s legislative priorities and advising the mayor on policy issues. Prior to working at the mayor’s office, Mitchell was the director of governmental relations for the San Diego City Fire Fighters Local 145 IAFF, one of the city’s largest labor unions. Mitchell is an active member of the community. He has served for several years on the board of directors for the Jacobs & Cushman San Diego Food Bank and the New Children’s Museum, and is also currently on the Children’s Hospital of Los Angeles, San Diego Museum of Art, the Voice of San Diego and the California Asian Chamber of Commerce Board of Directors. He previously served on the boards of the San Diego Opera and Burn Institute and San Diego Union-Tribune Citizen Editorial board. Mitchell was also once a governor’s appointee to the Little Hoover Commission. In 2009, Mitch was selected as one of the nine civic and community leaders to receive LEAD San Diego’s Visionary Award. Mitchell earned his bachelor’s degree in political science from University of Redlands.